1. 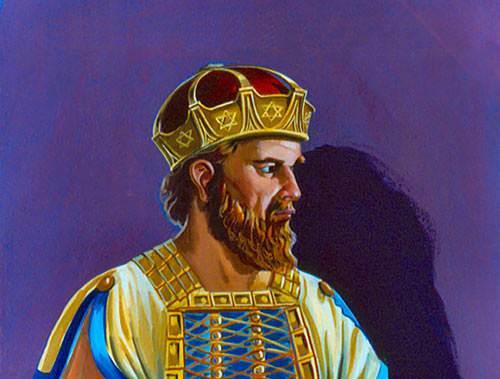 What was Hezekiah’s first act as king? a) Reforming the religious life of his people. b) Moving the capital from Gilgal to Jerusalem. 2. What had become an object of idolatrous worship? a) The Ark of the Covenant. b) The bronze serpent which Moses had lifted up in the wilderness. 3. Which neglected national feast did Hezekiah invite his people to celebrate? a) The Feast of the Passover. b) The Feast of Tabernacles. 4. Which king of Assyria laid siege to Jerusalem? 5. What did Hezekiah do with the threatening letter from the king of Assyria? a) He took it into the Temple and spread it out before the Lord. 6. What killed 185,000 men in the Assyrian armies? 7. What did Isaiah correctly prophesy would happen to Sennacherib? a) He would return home where he would be killed. b) He would be defeated by the army of Egypt. 8. Those who walk with God are not promised exemption from conflict, but victory in conflict. 9. How much longer did Hezekiah live after God healed him? 10. 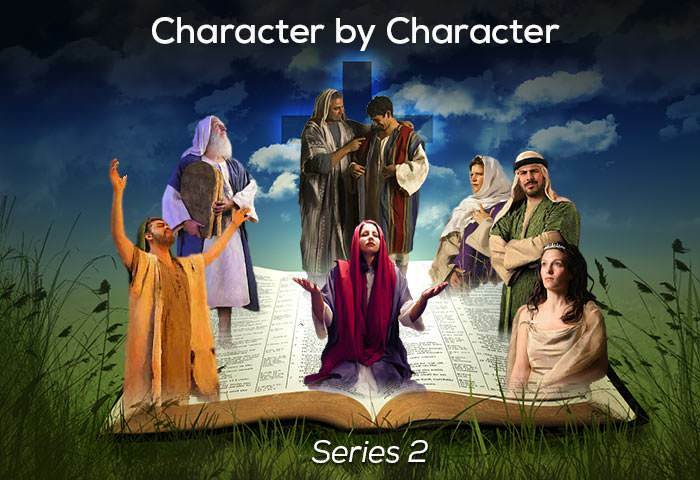 What is the outstanding lesson to be learned from Hezekiah’s life? a) His courage in the face of great threats. b) His passionate concern for spiritual revival.